Georgia’s Maternal and Child Health (MCH) Section is housed within the Division of Health Promotion in the Georgia Department of Public Health. MCH is the State agency responsible for administering the Federal Title V Maternal and Child Health Block Grant. 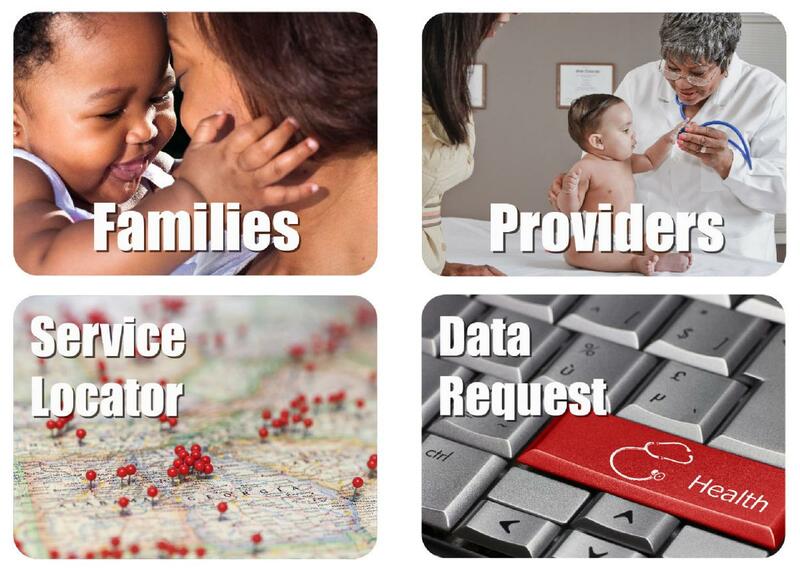 Policy development and programmatic direction is provided by the MCH Office Staff with input from families, providers and partners; direct services are delivered by the 18 District Health Departments representing 159 counties in Georgia.